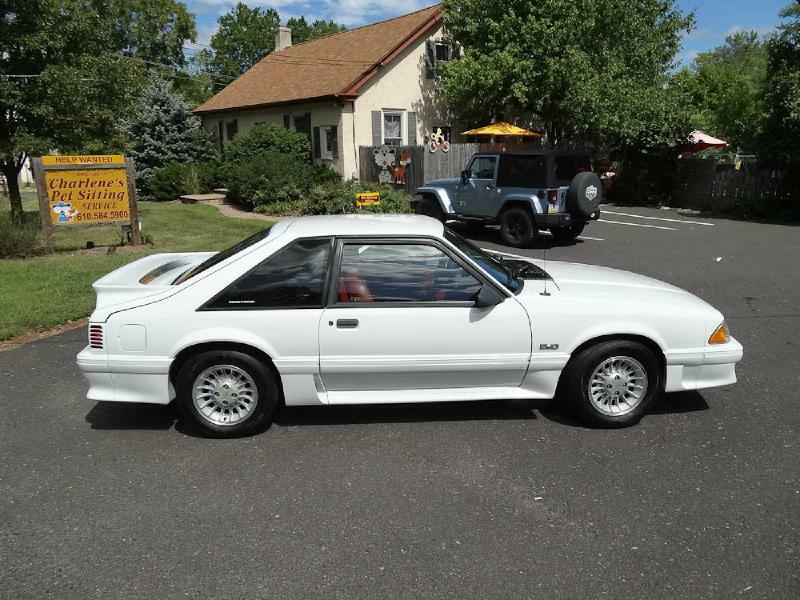 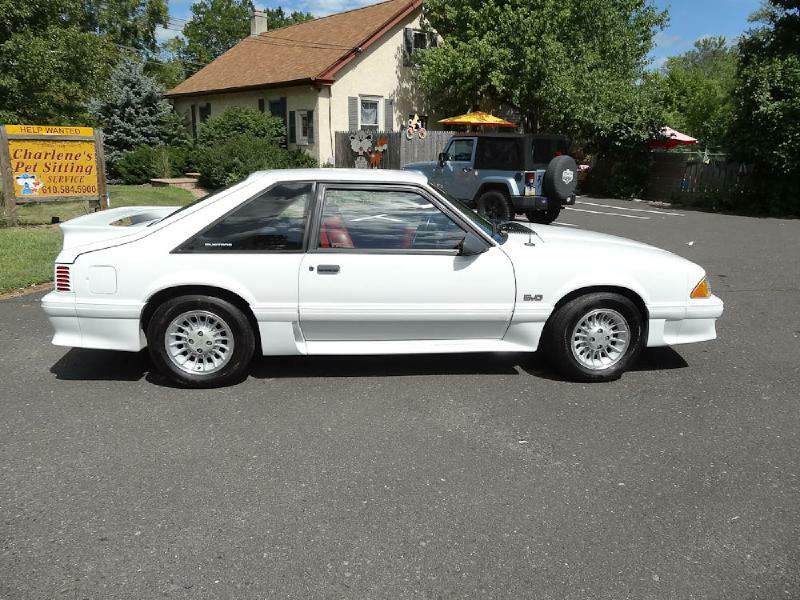 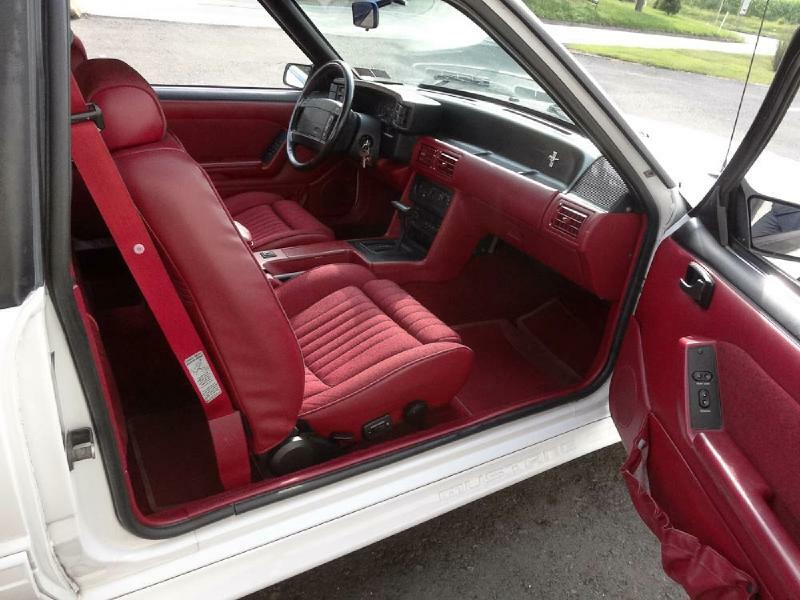 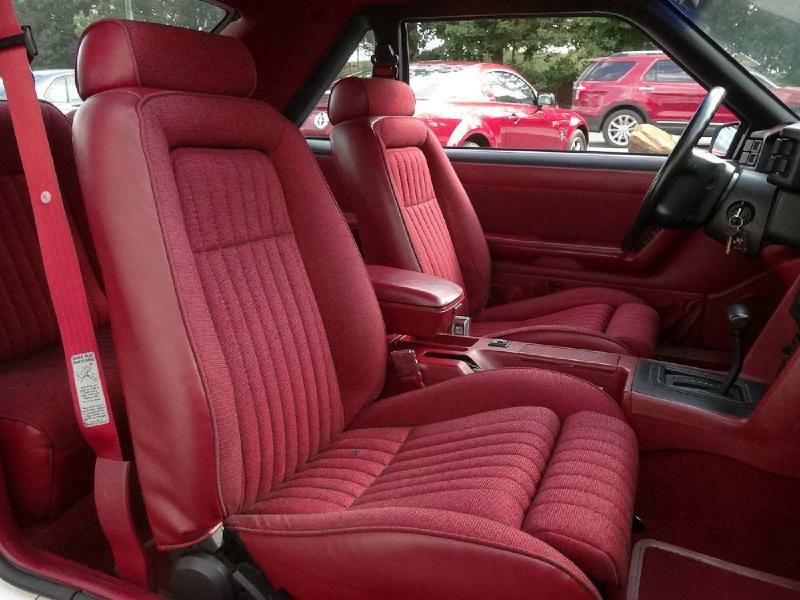 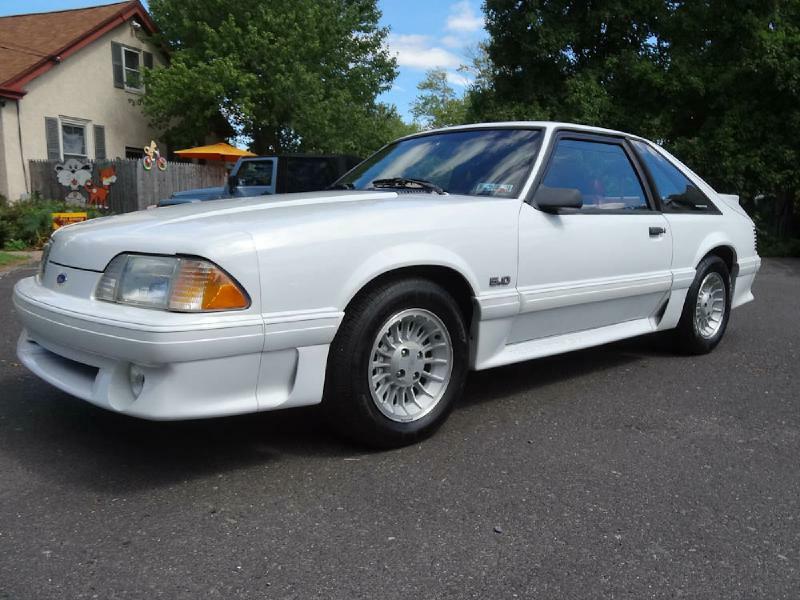 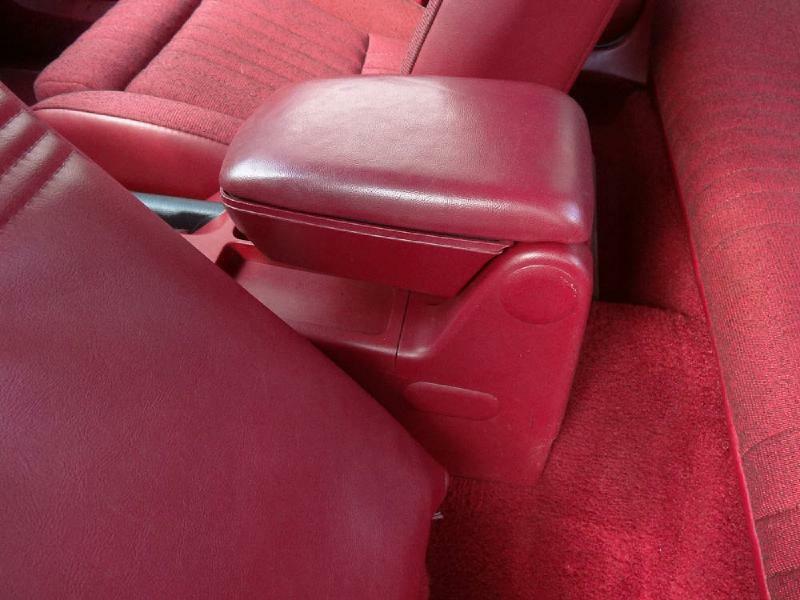 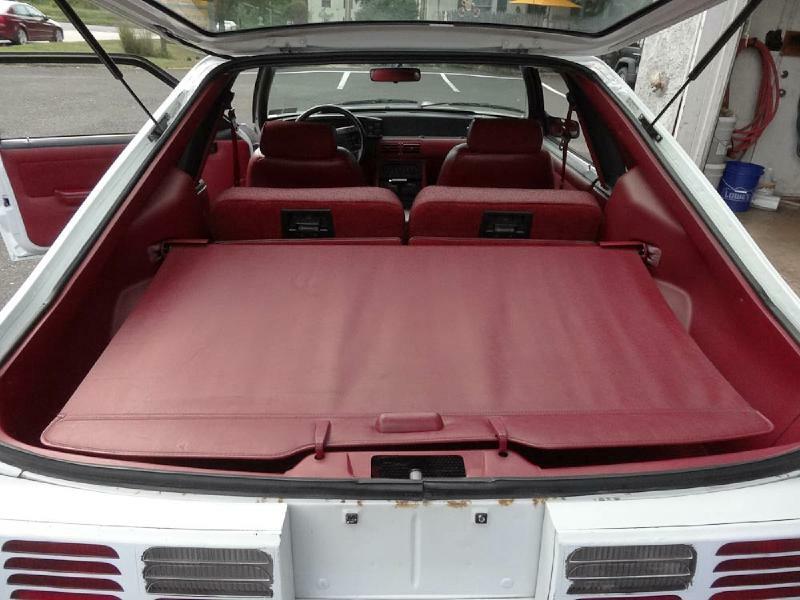 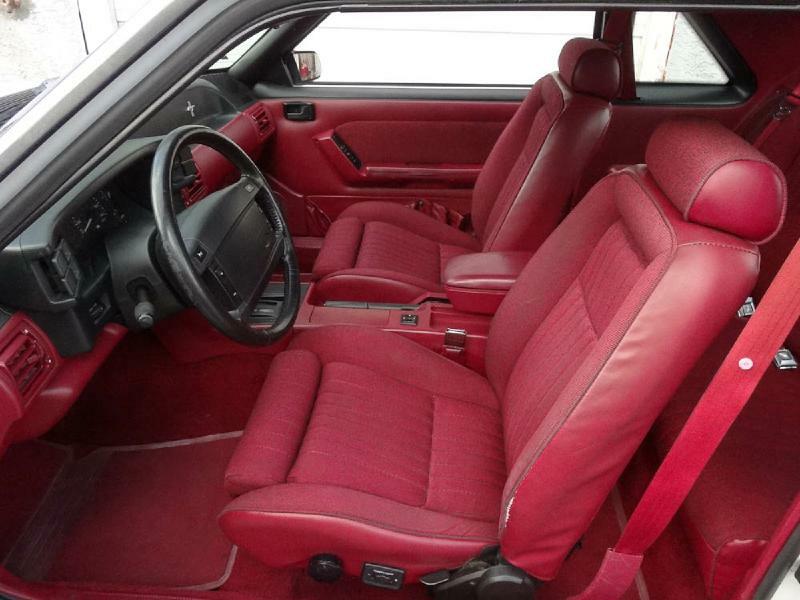 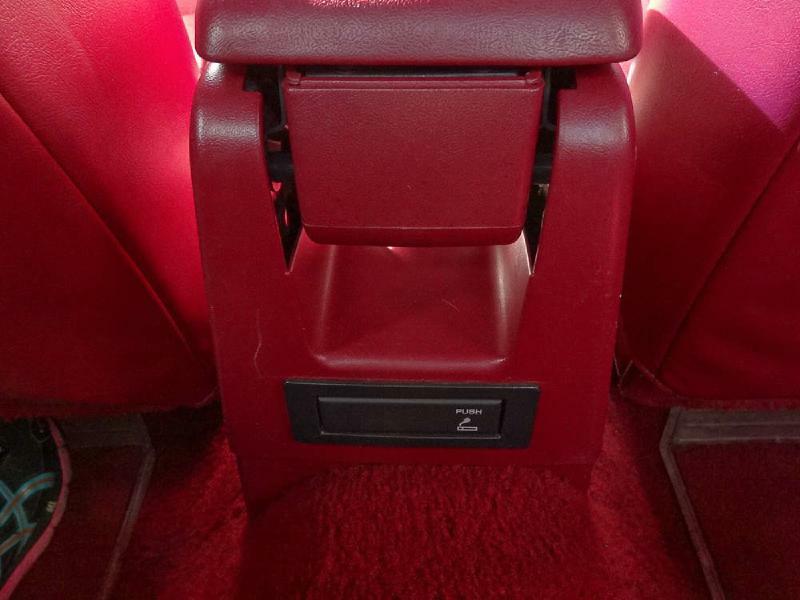 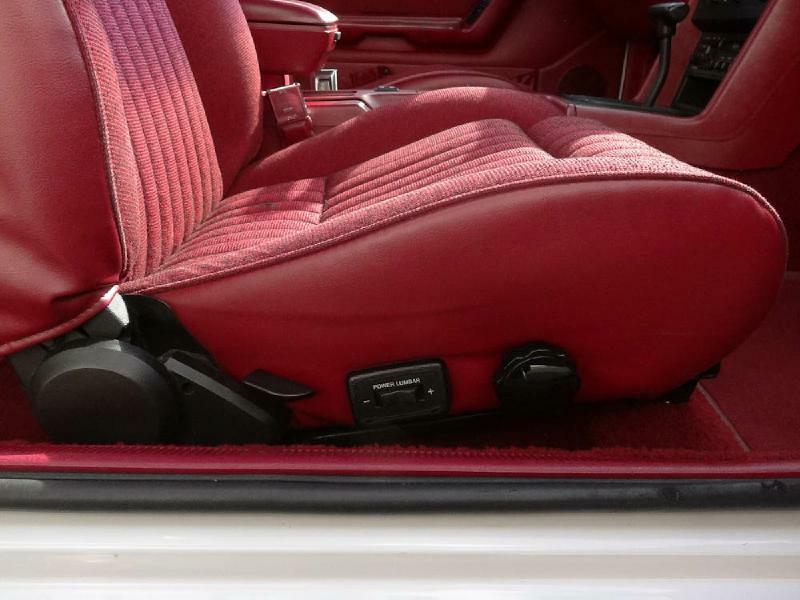 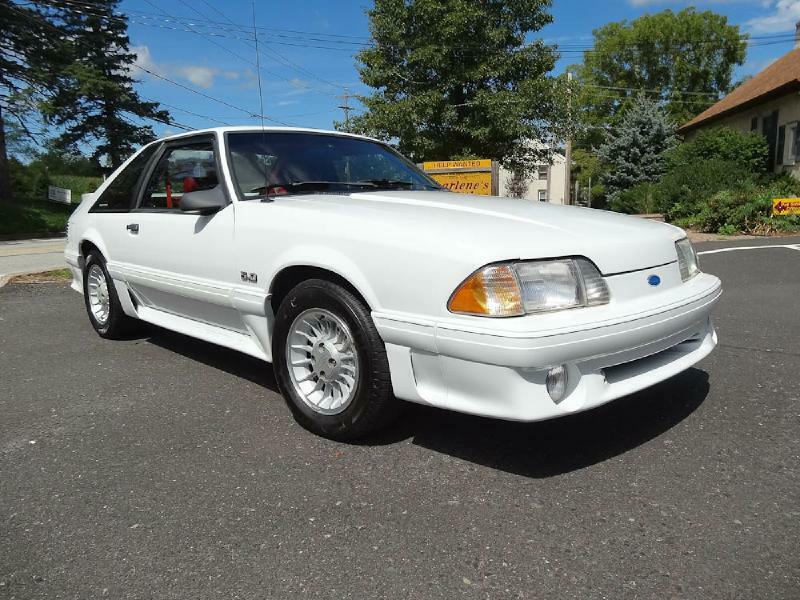 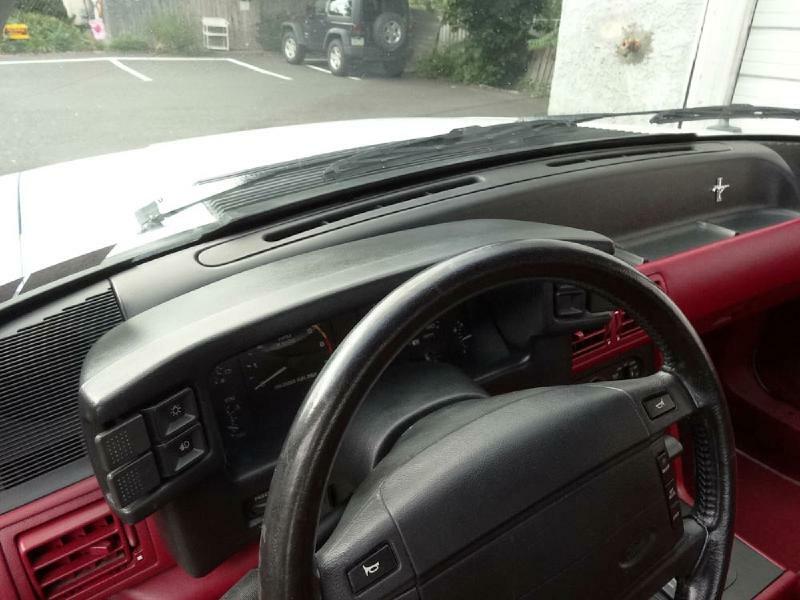 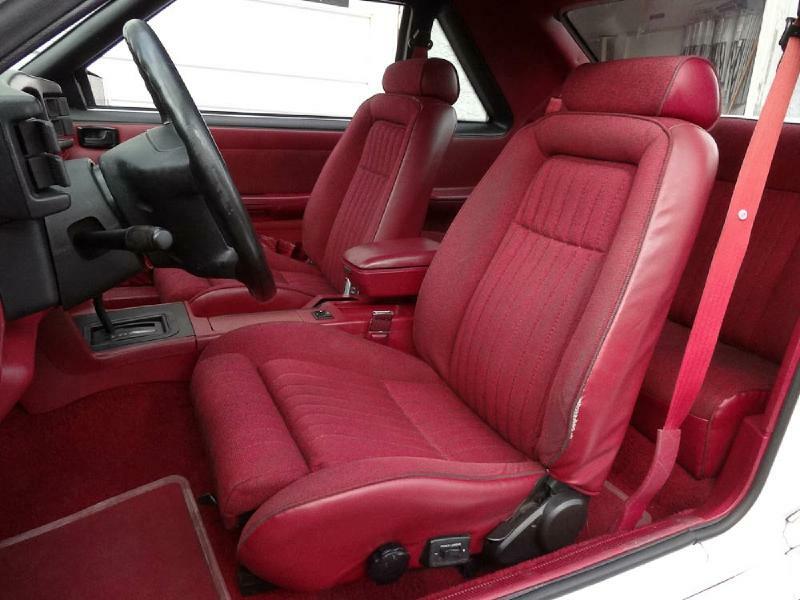 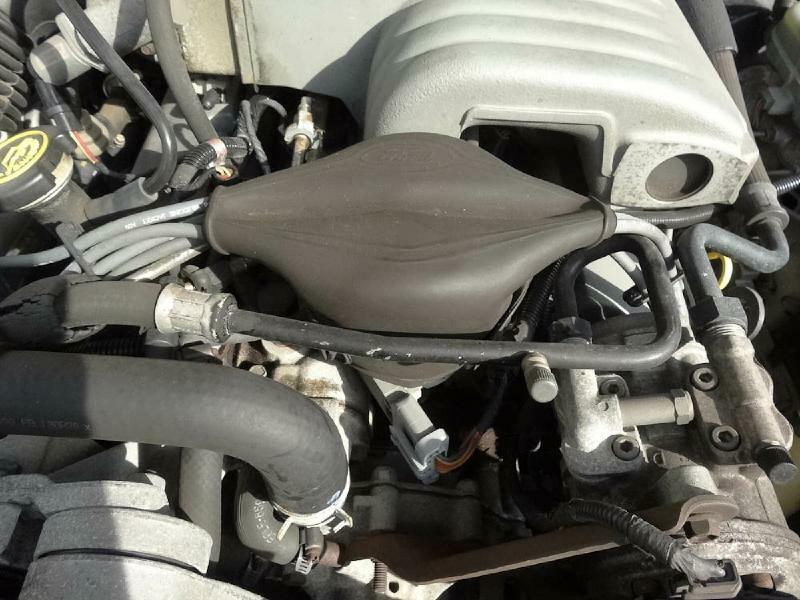 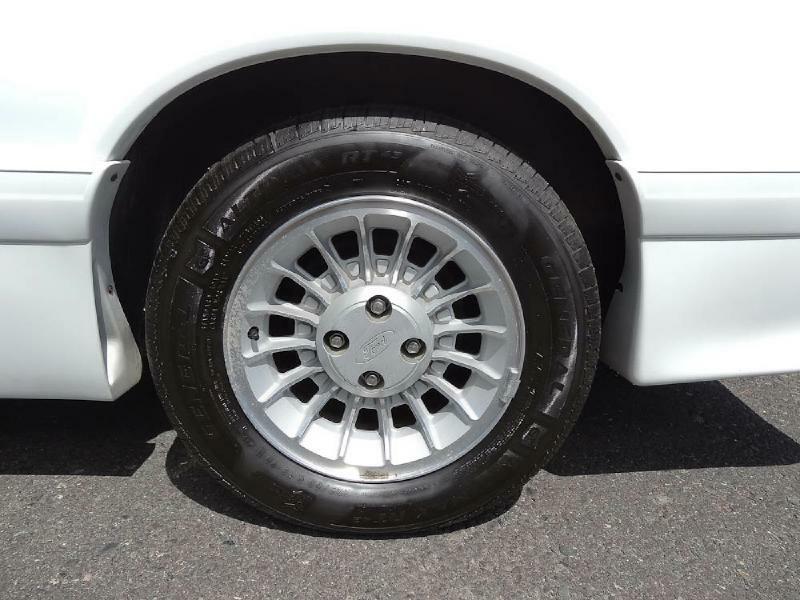 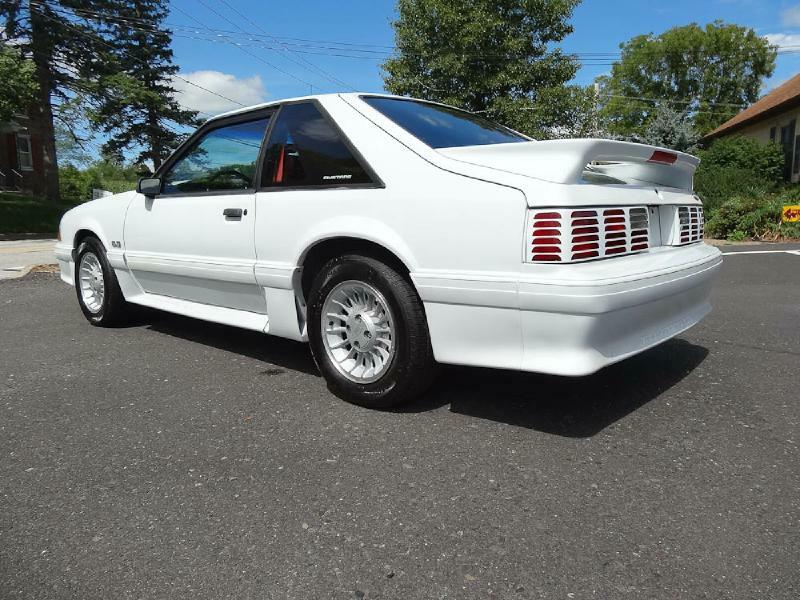 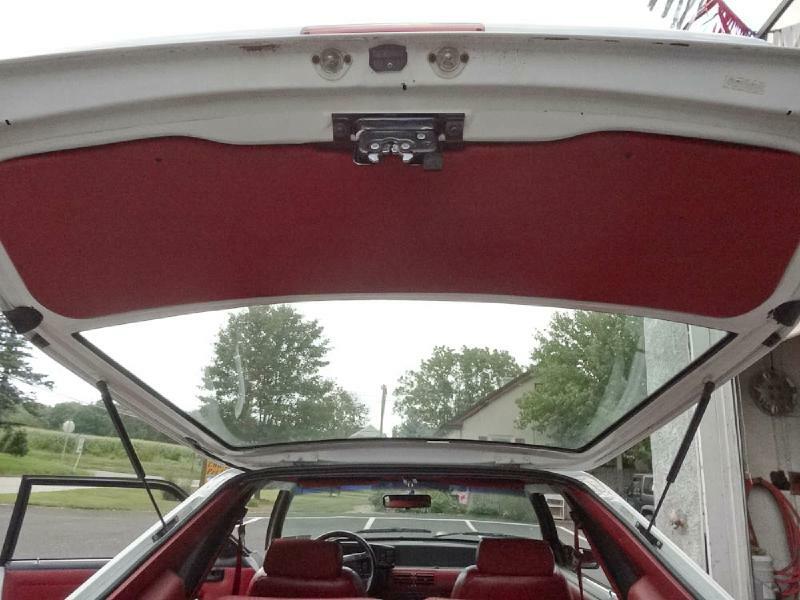 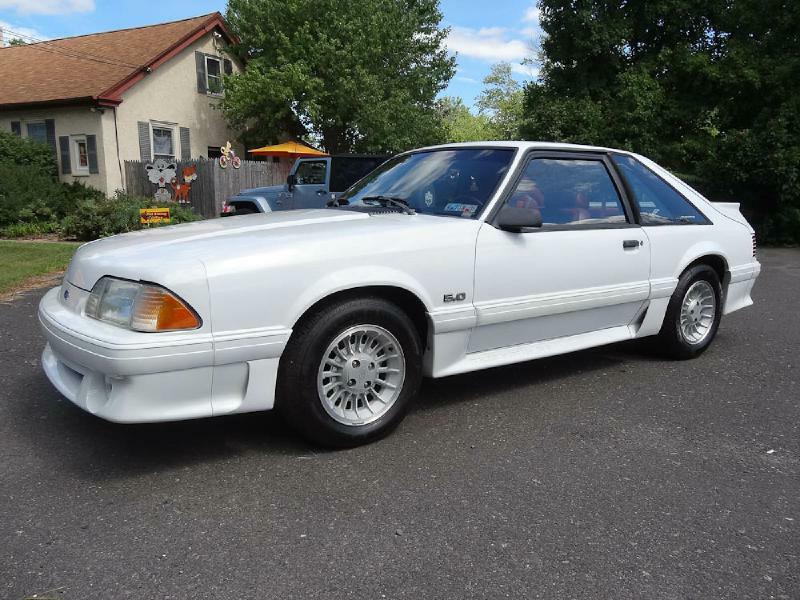 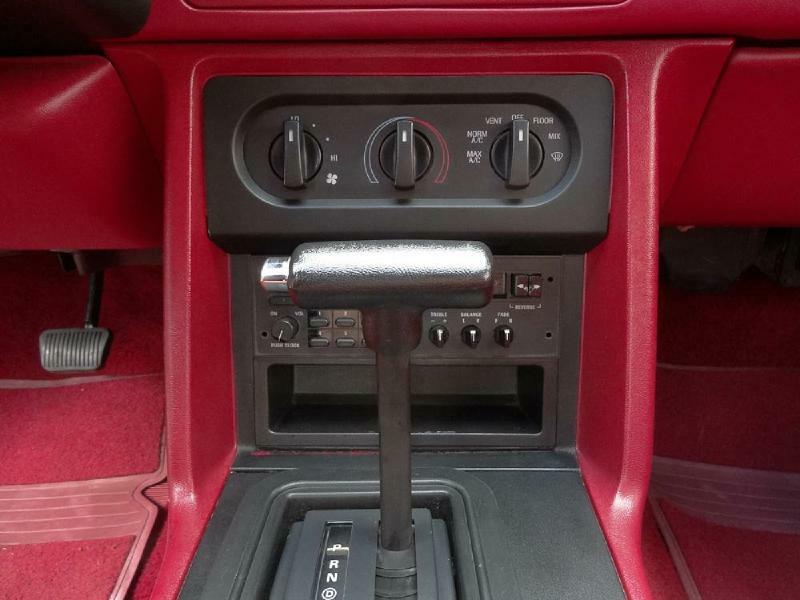 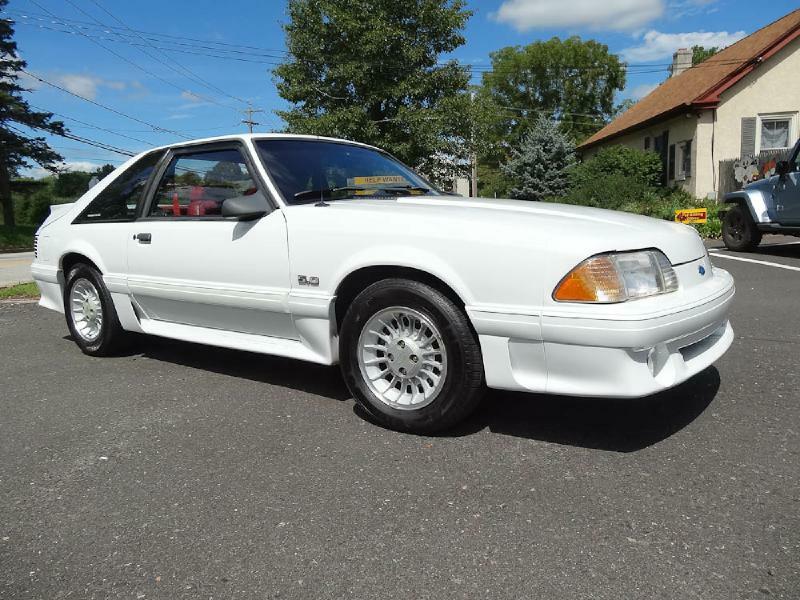 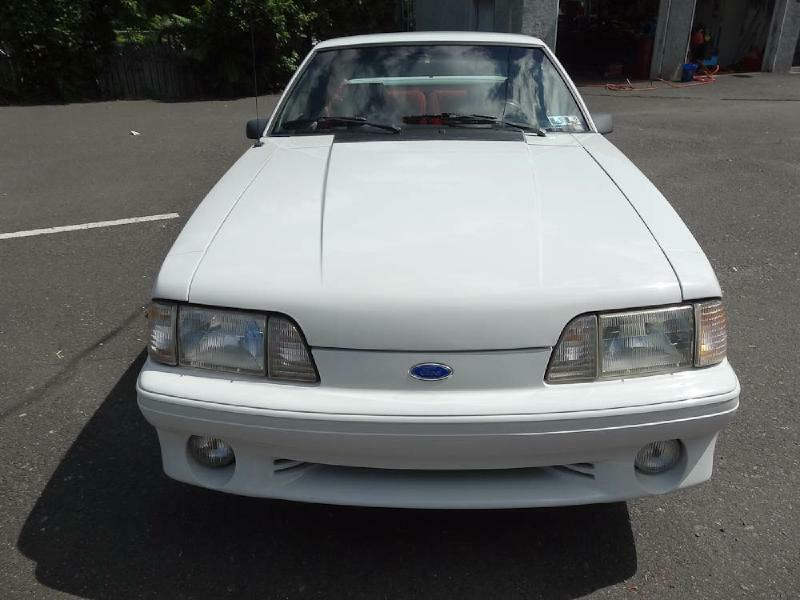 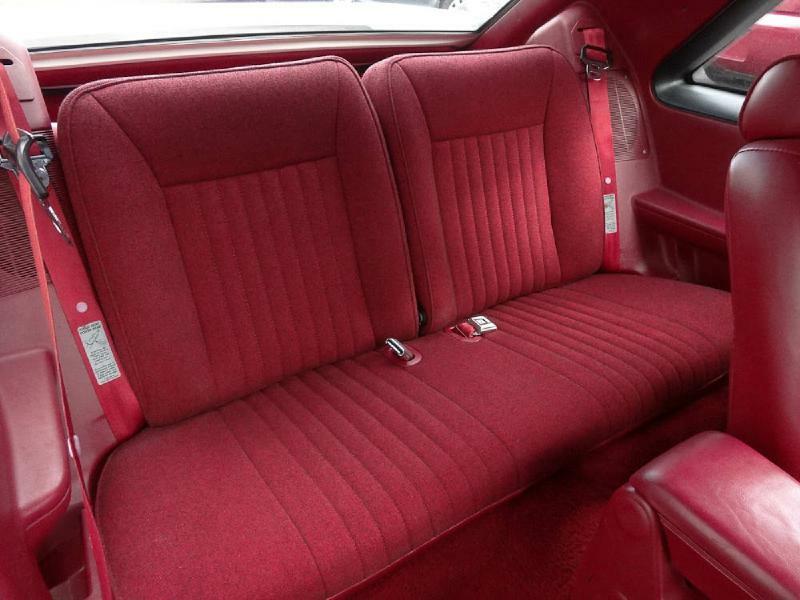 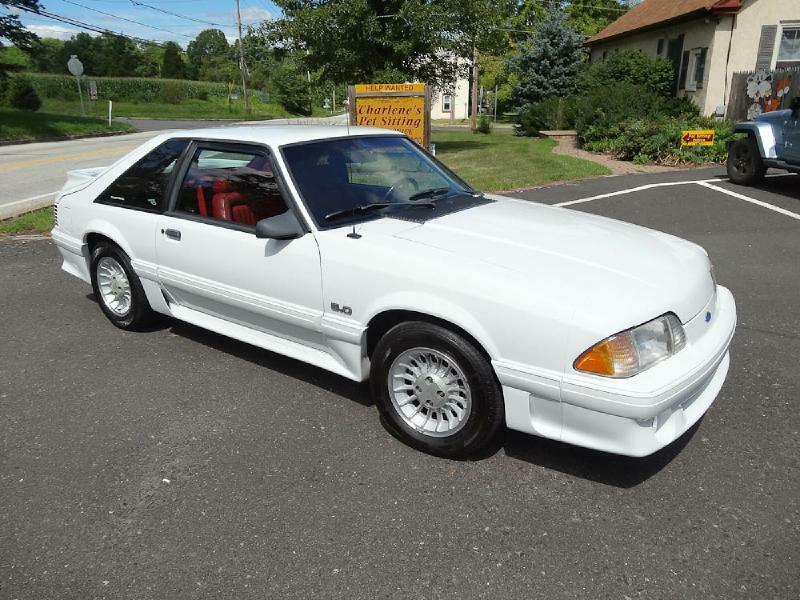 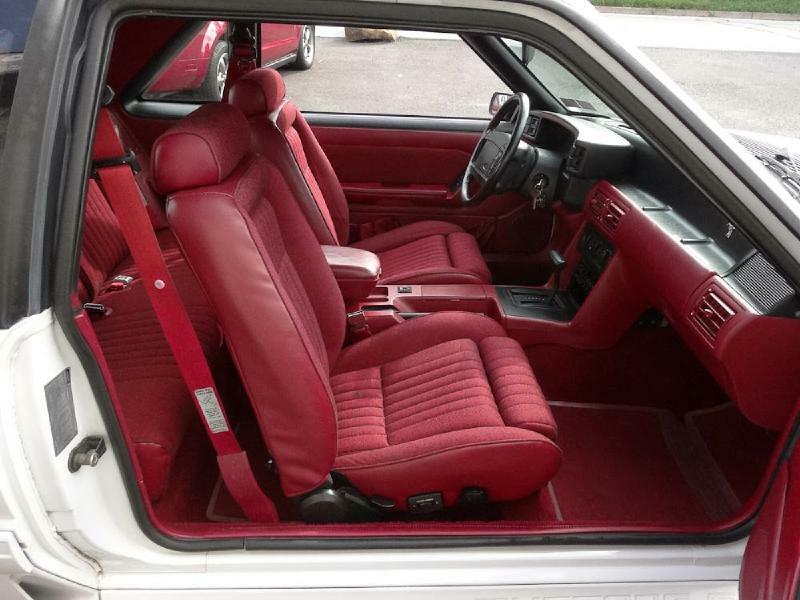 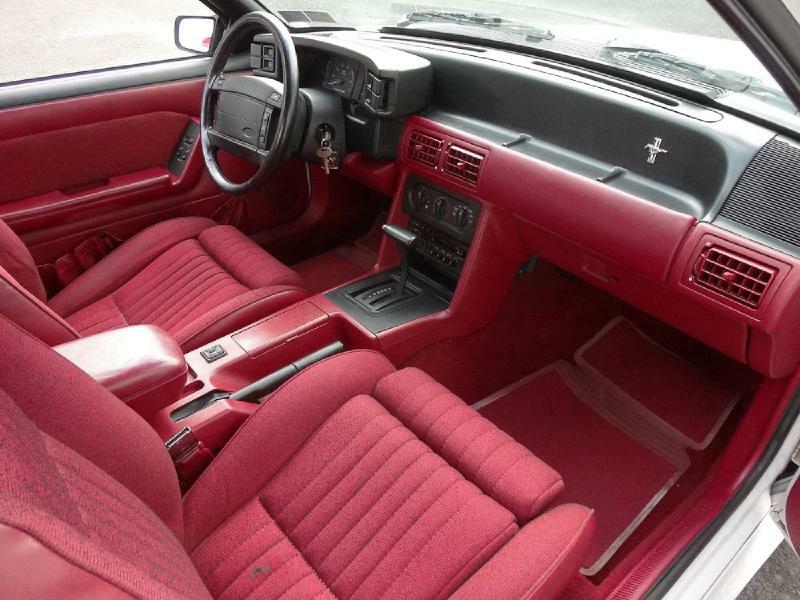 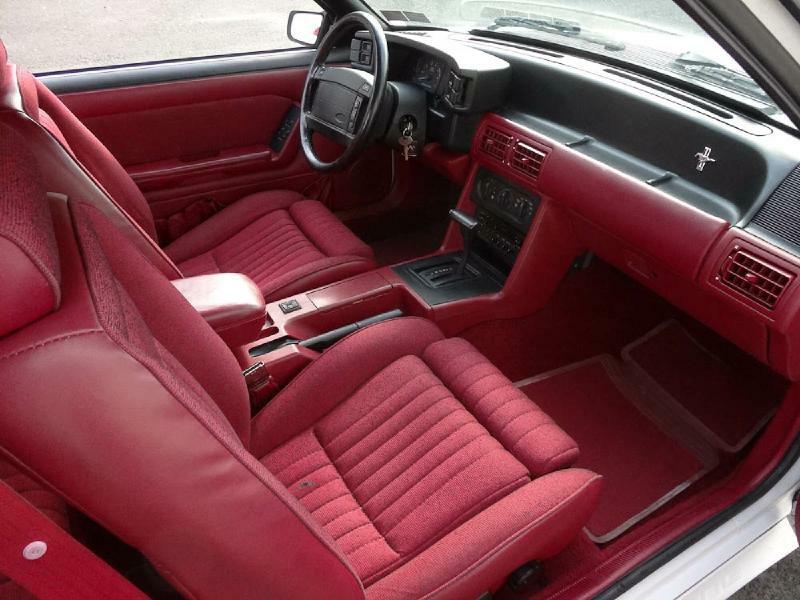 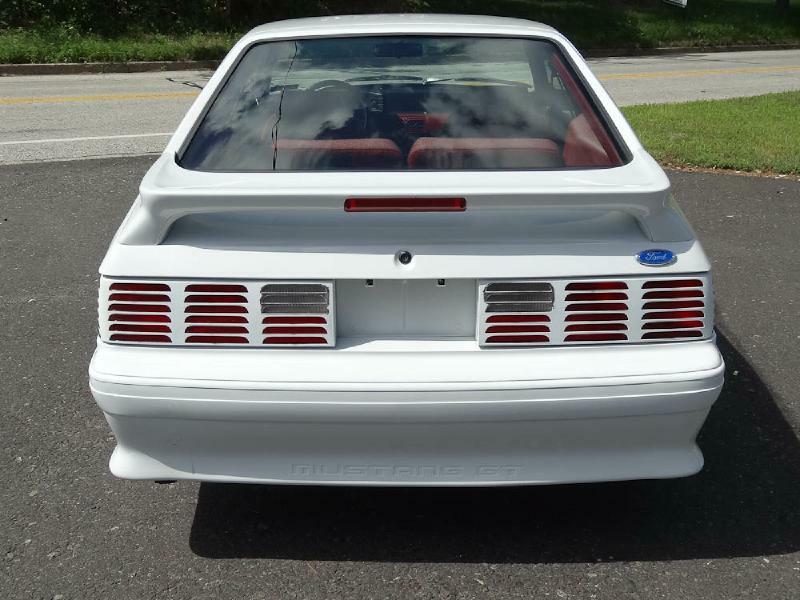 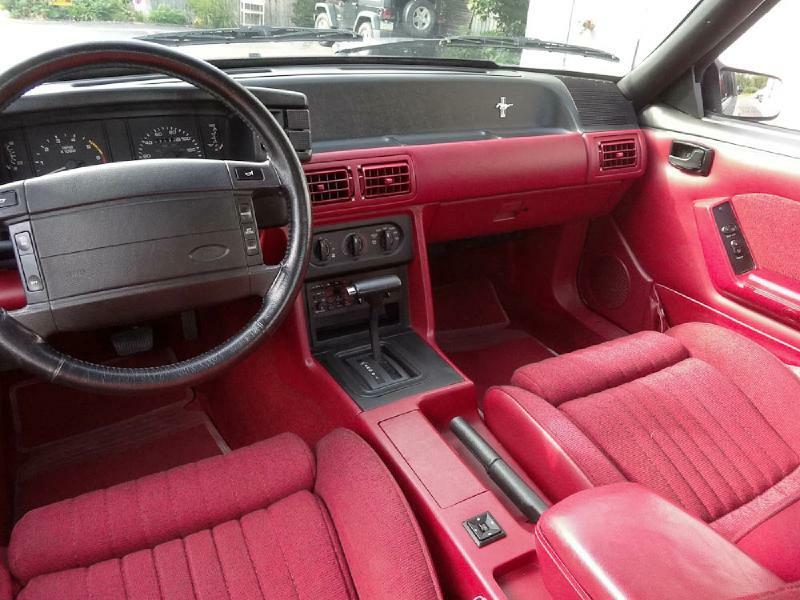 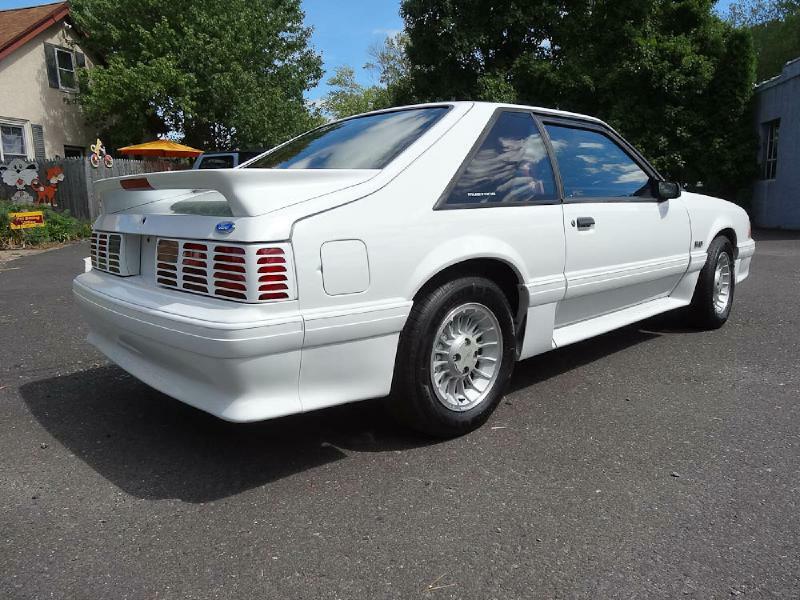 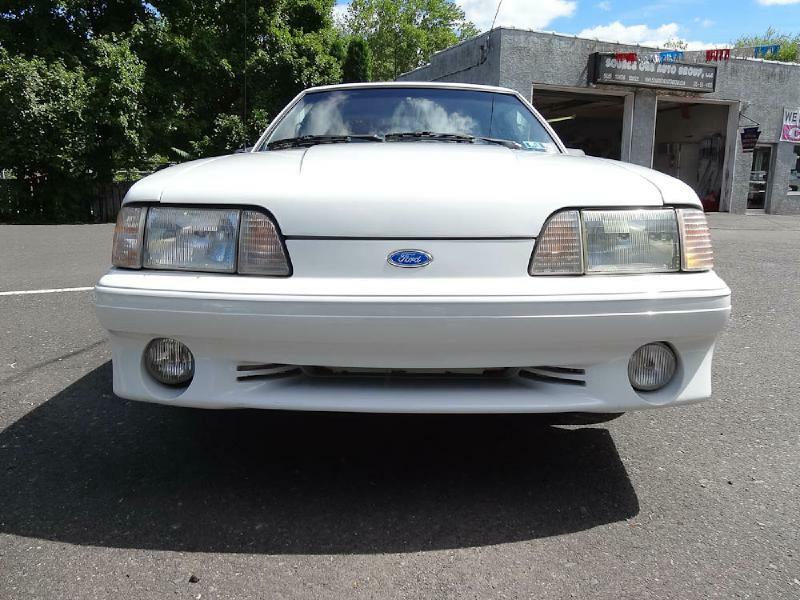 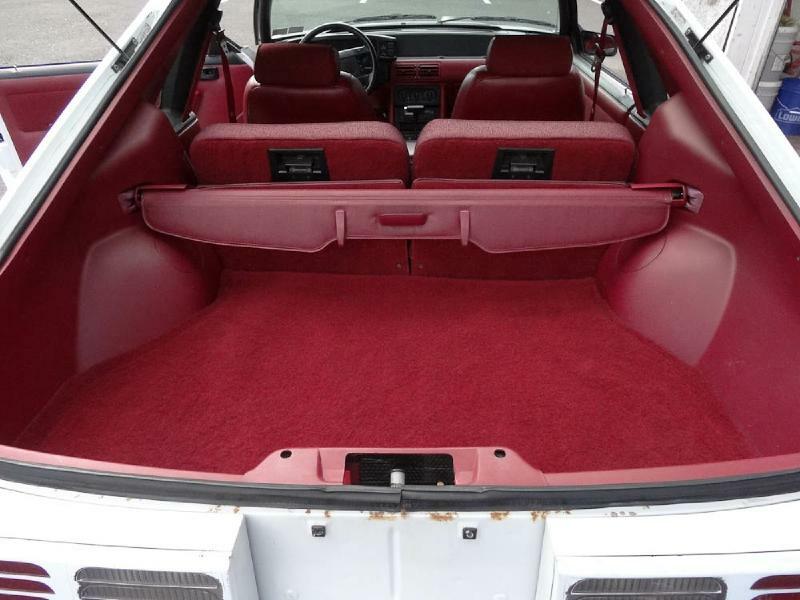 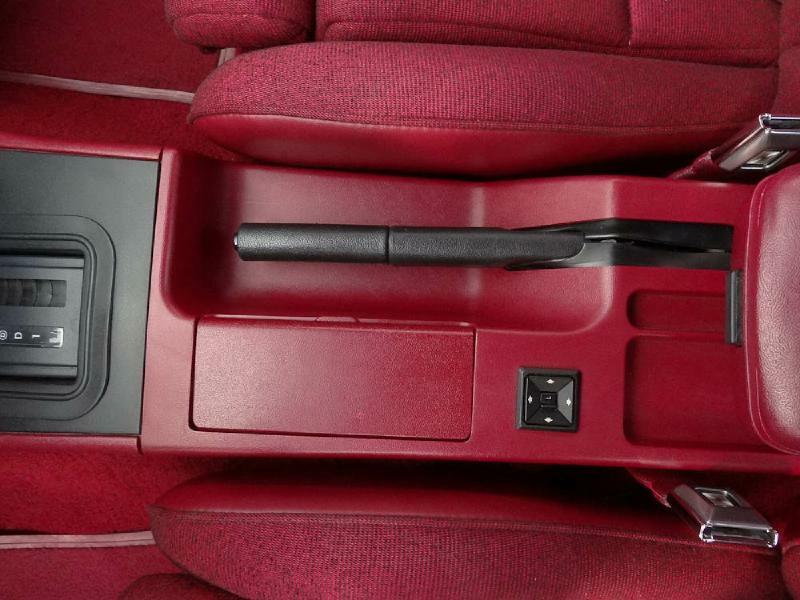 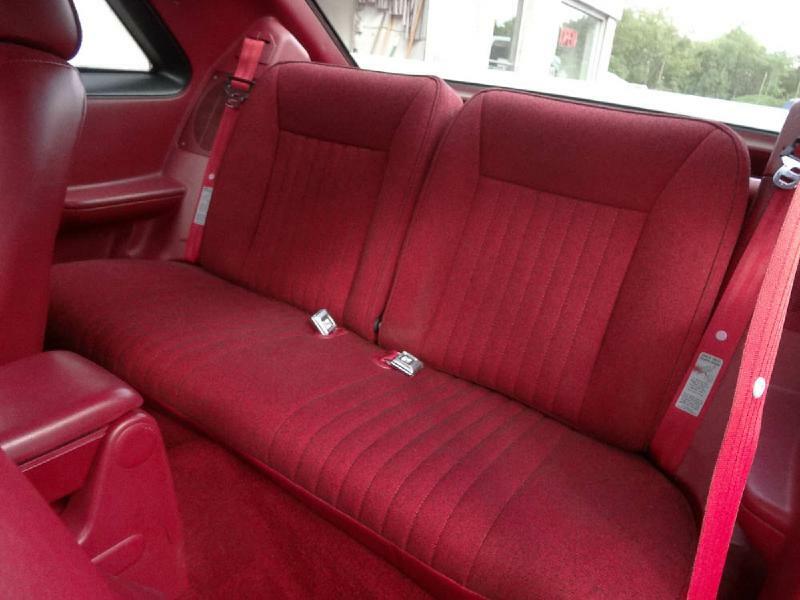 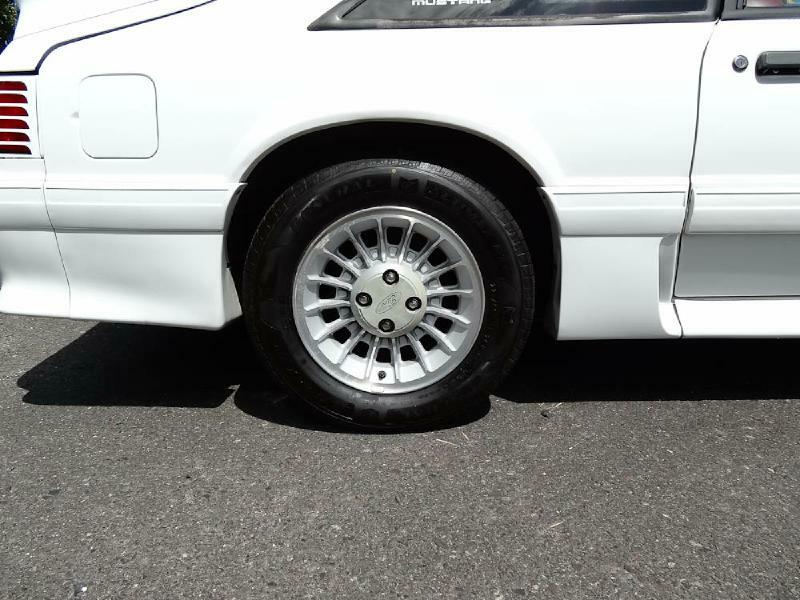 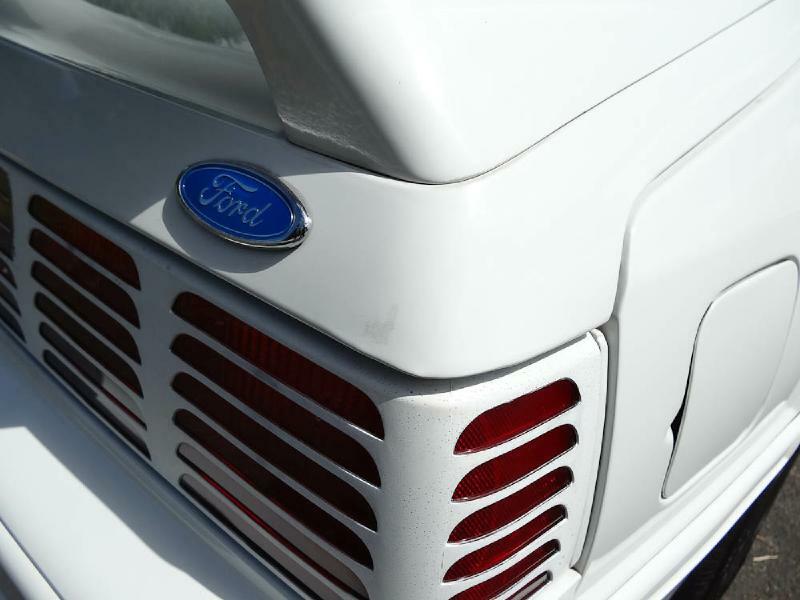 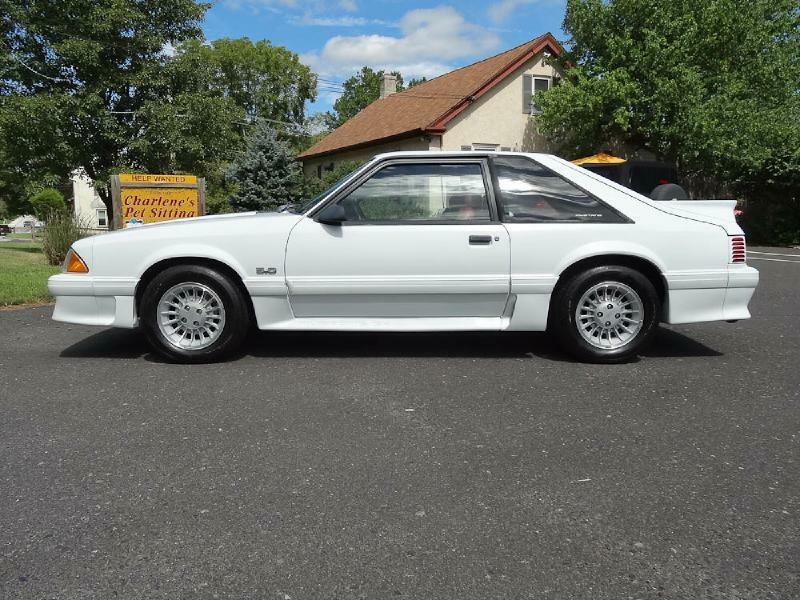 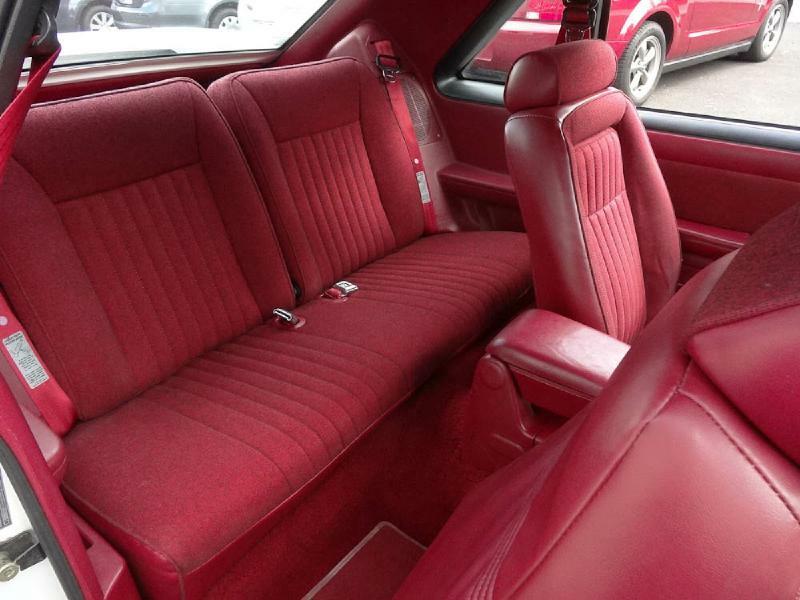 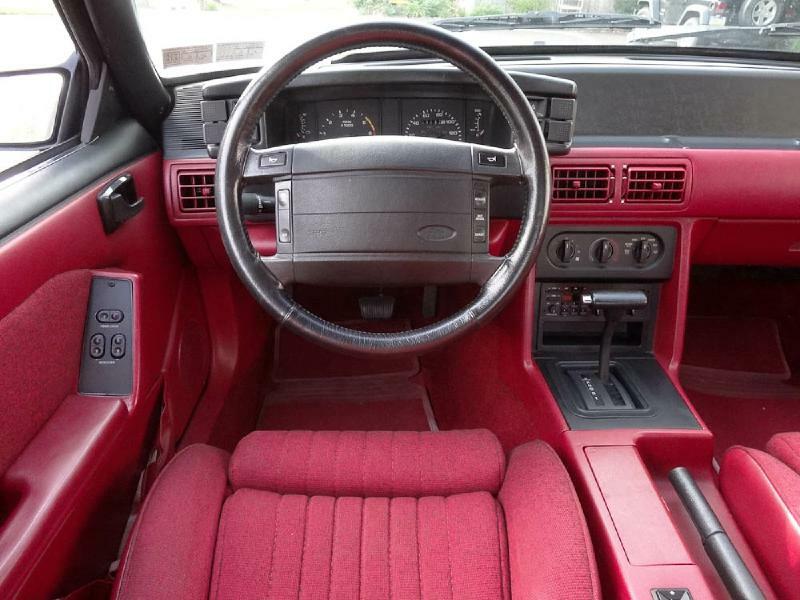 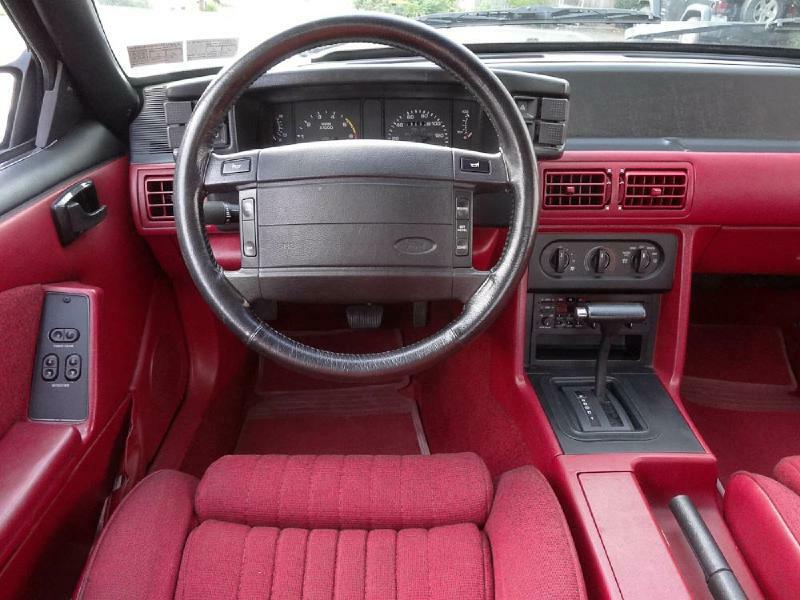 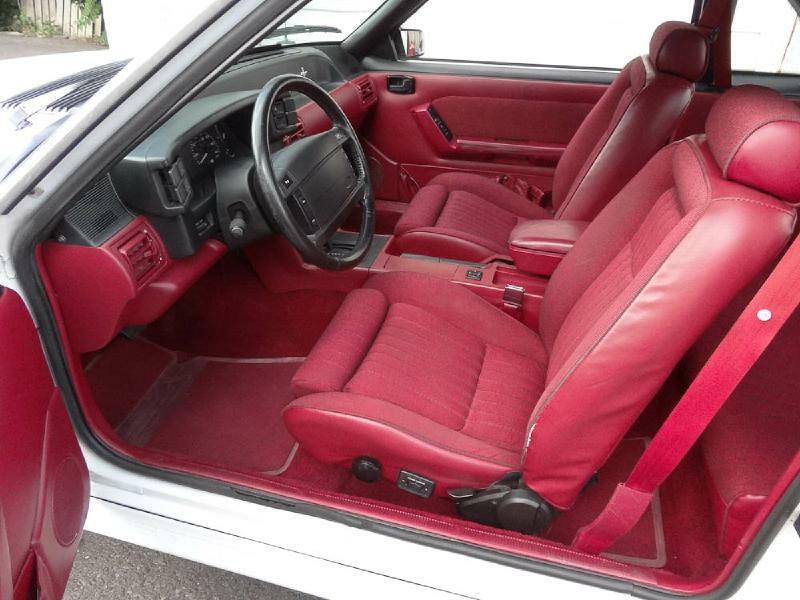 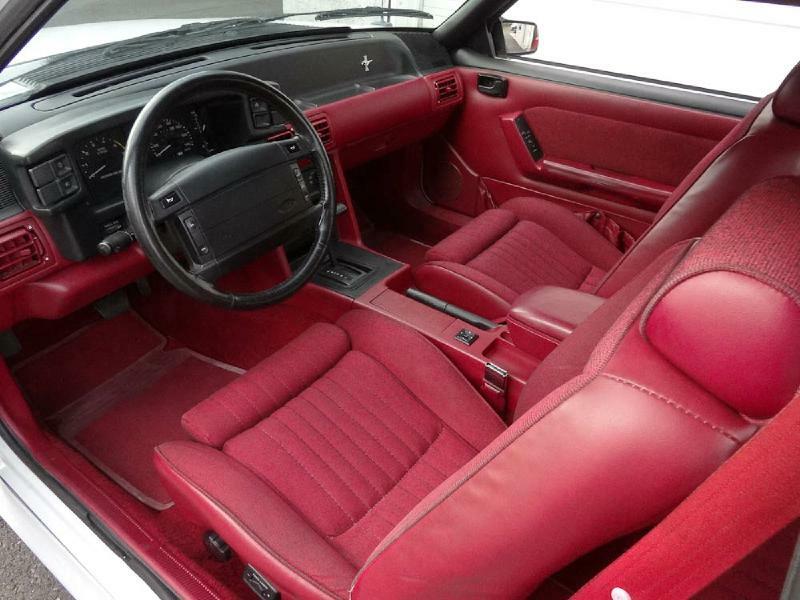 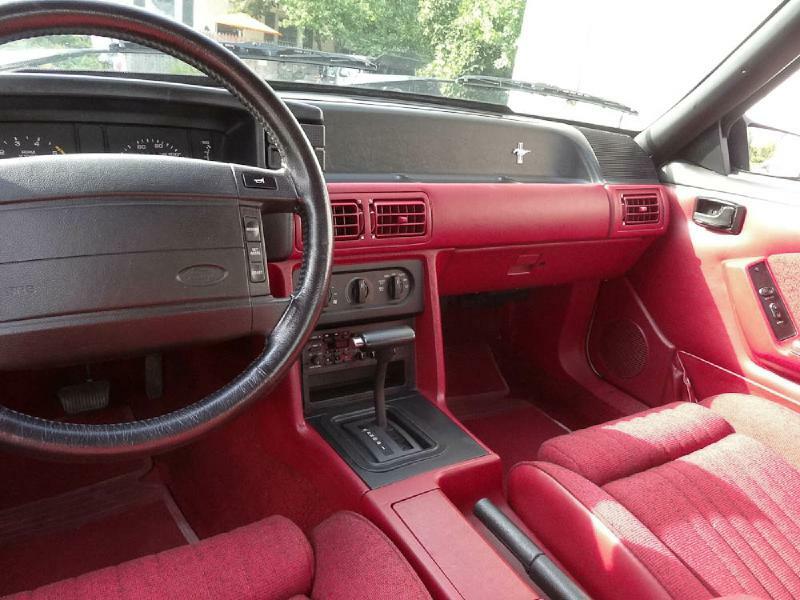 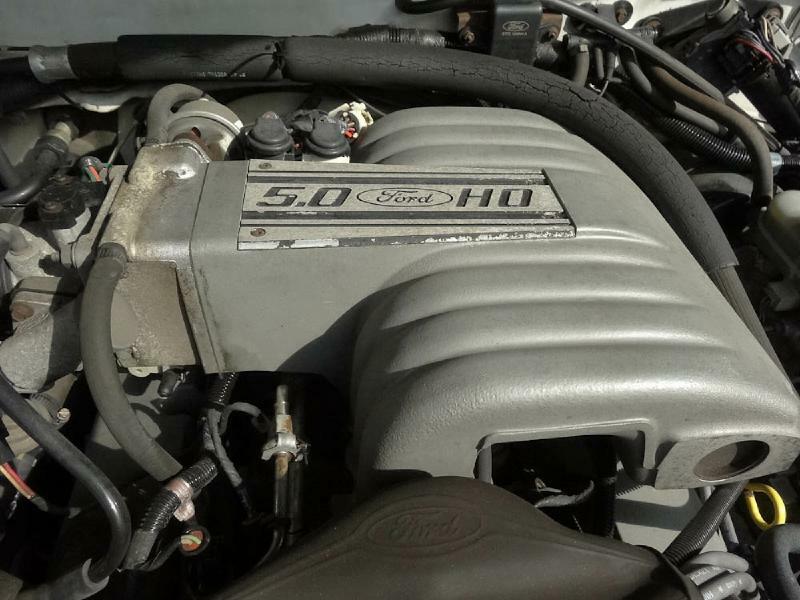 This 1-Owner 1990 Ford Mustang GT Hatchback is an all-original, low mileage survivor car! 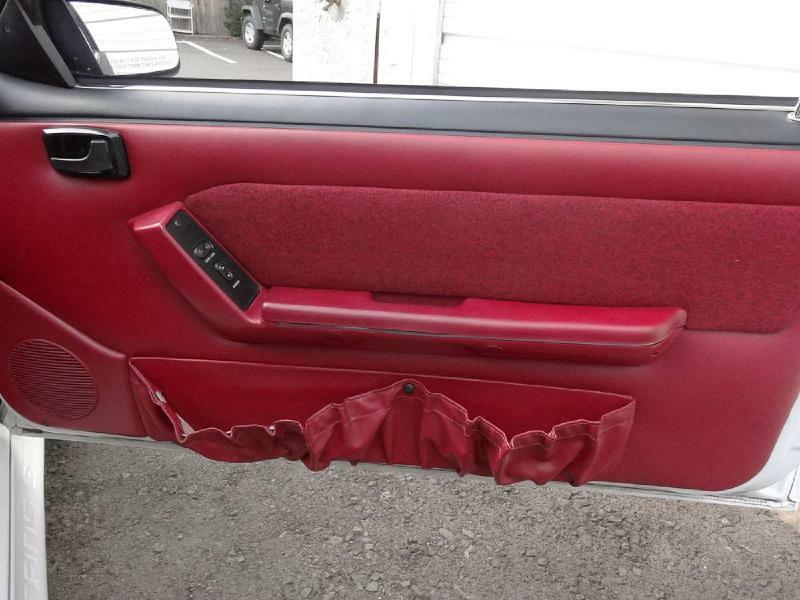 No accidents, modifications or alterations! 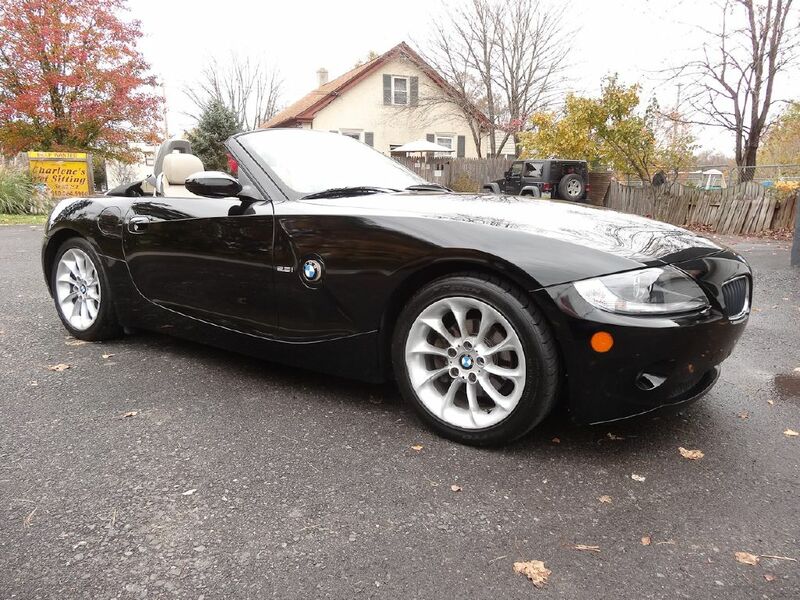 67,175 original miles! 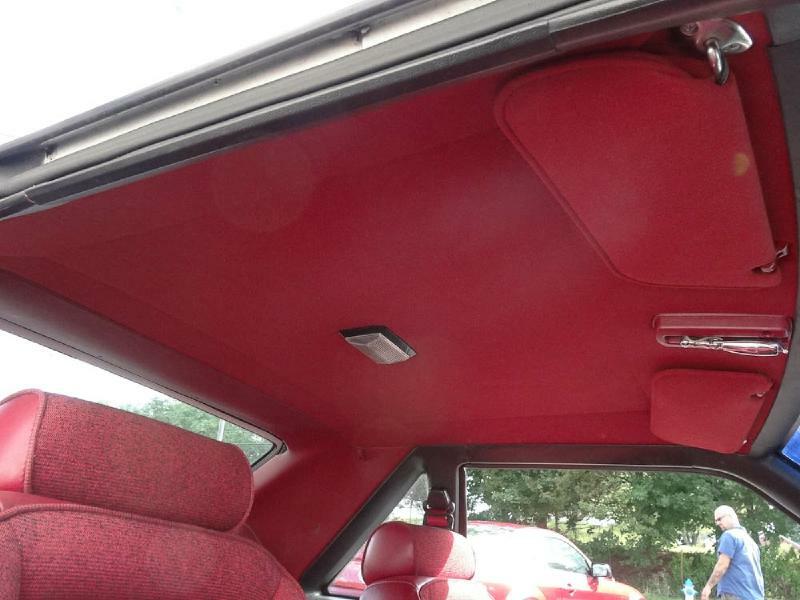 Everything works including heat & air conditioning! 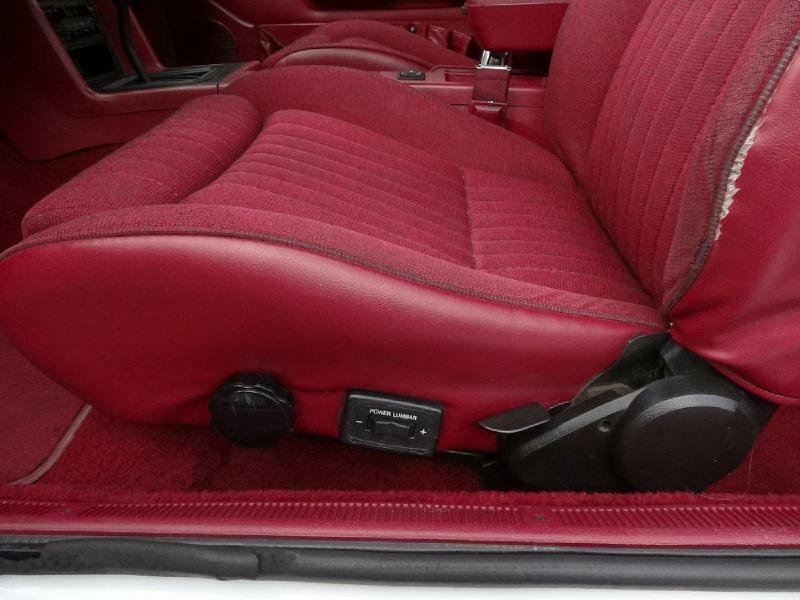 Intact, working ashtray door and original turbine wheels. 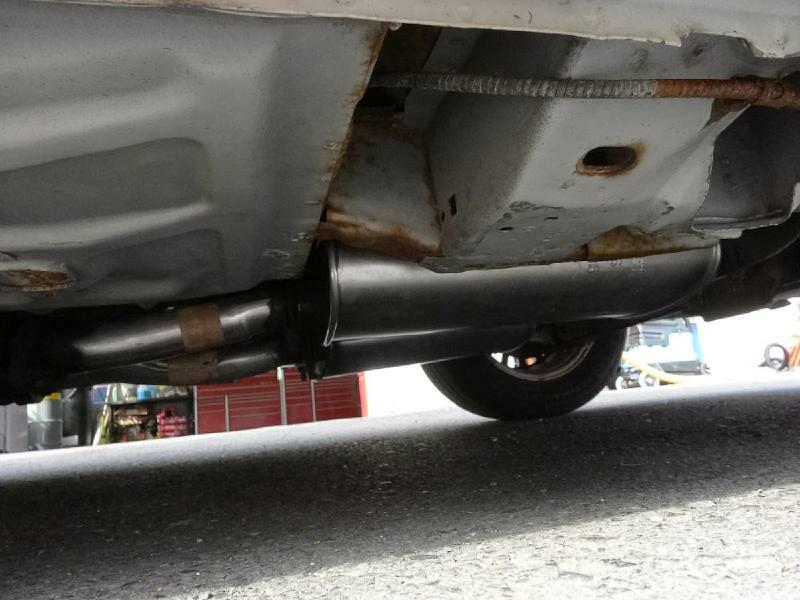 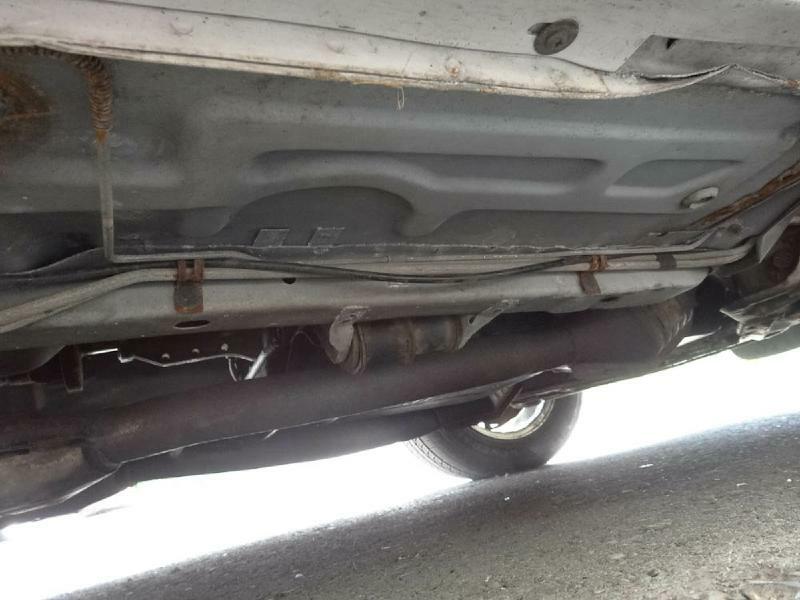 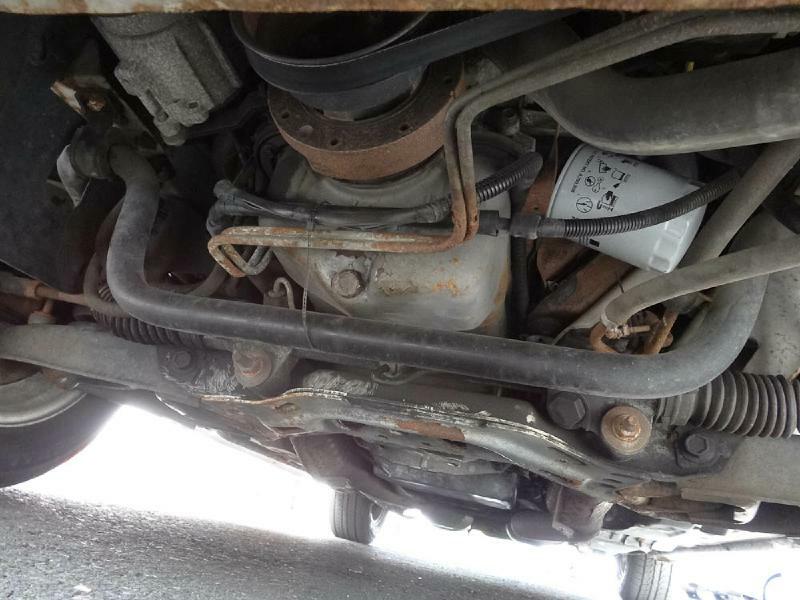 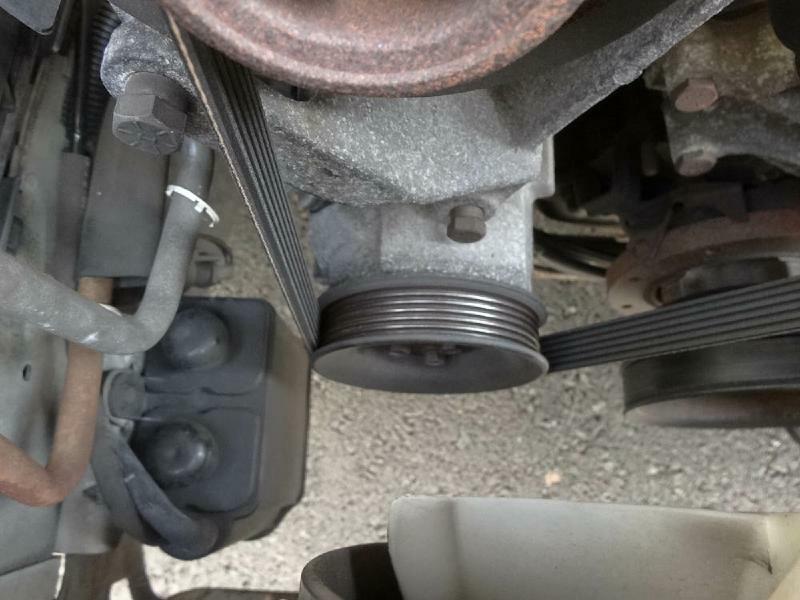 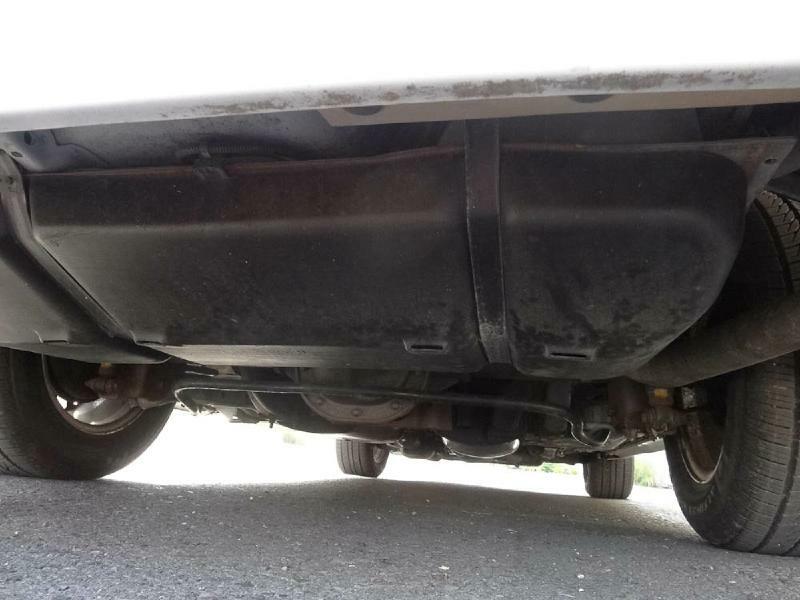 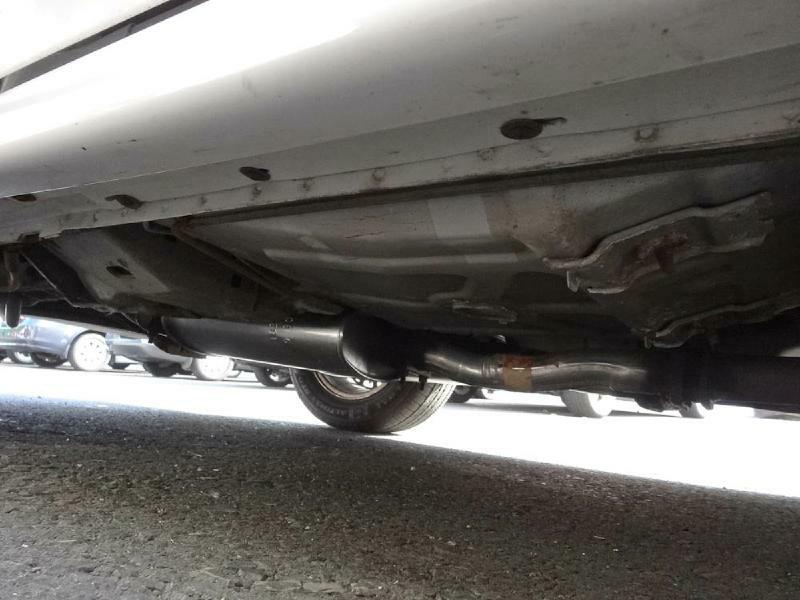 Refreshed transmission, new OE mufflers, new service w/new brakes, rotors, front wheel bearings and tires. 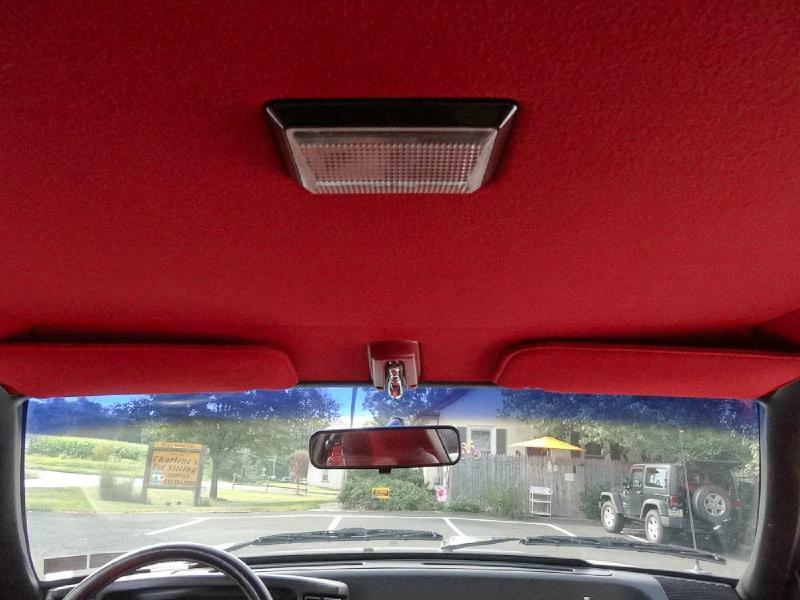 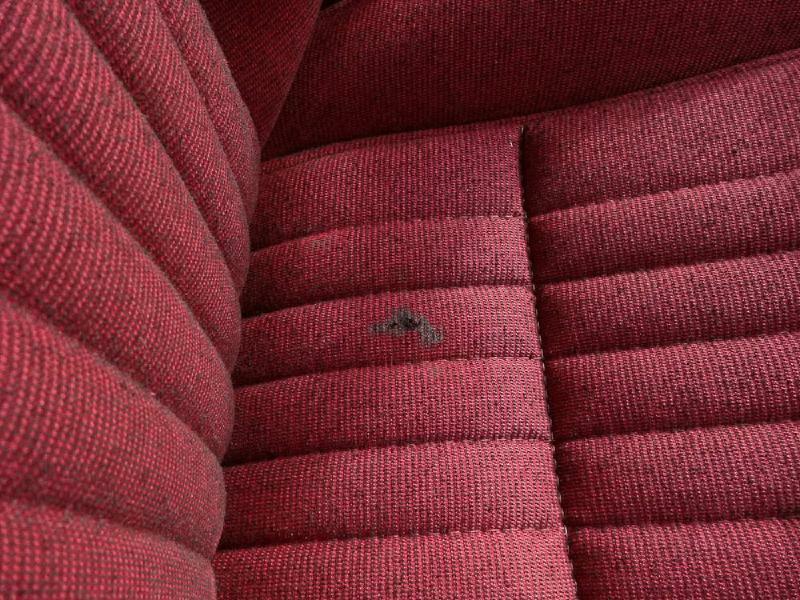 Minimal defects in/on interior and exterior. 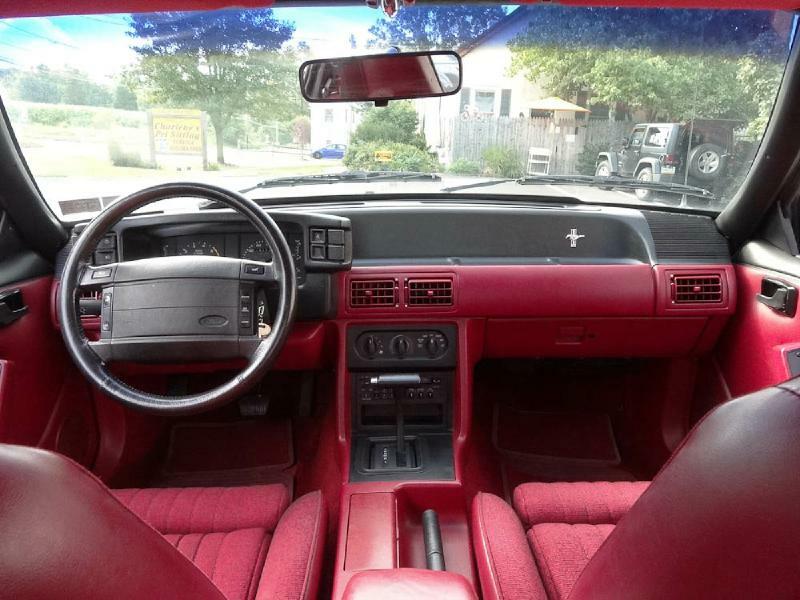 No rot! 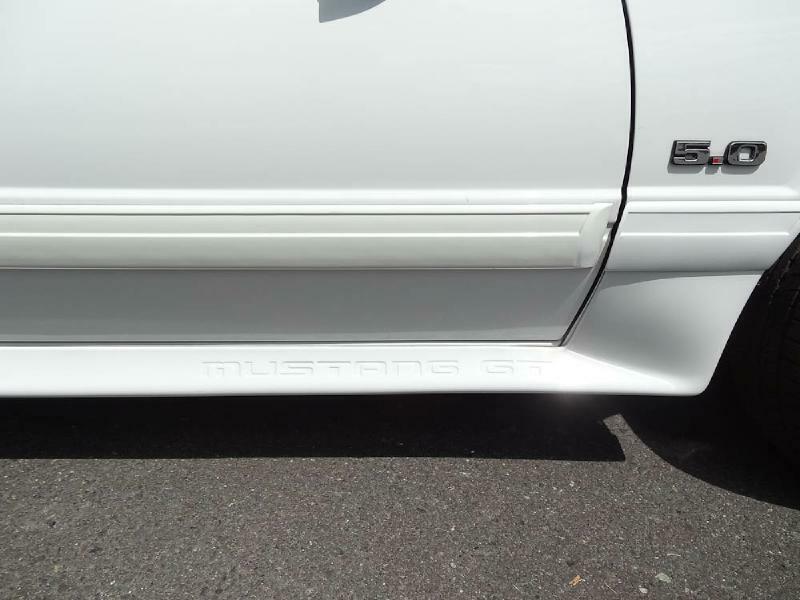 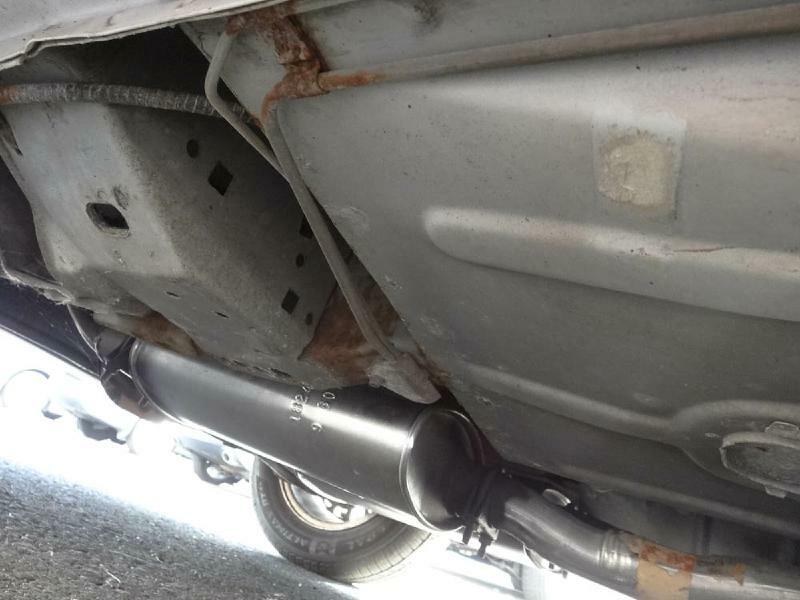 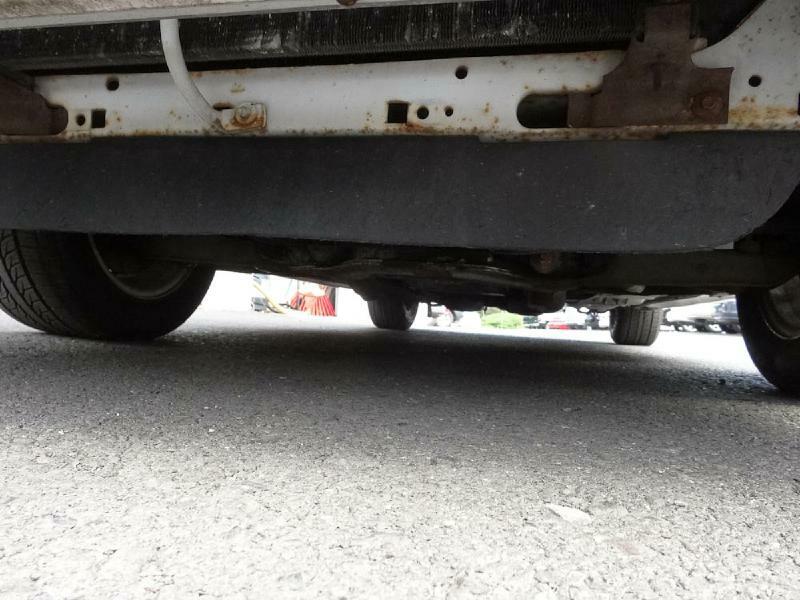 Perfect frame rails, floors, and torque boxes. 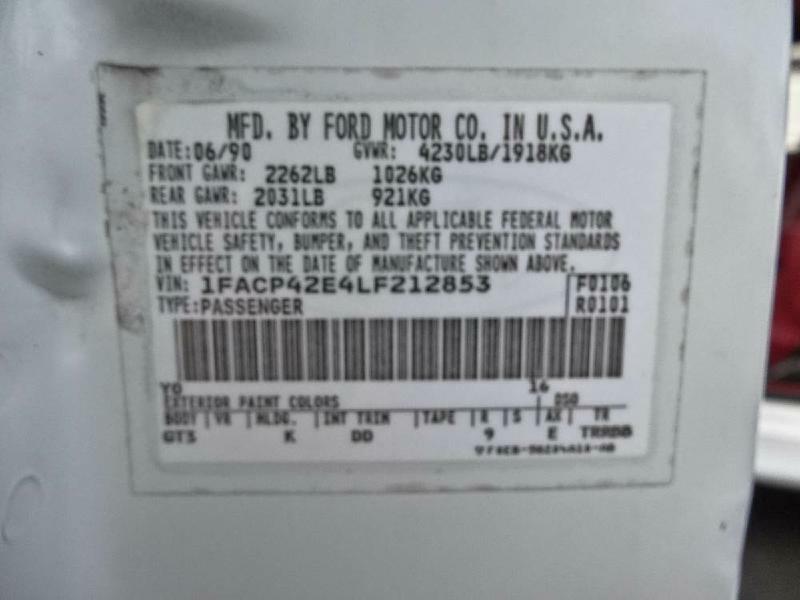 Original buck tag on rad support. 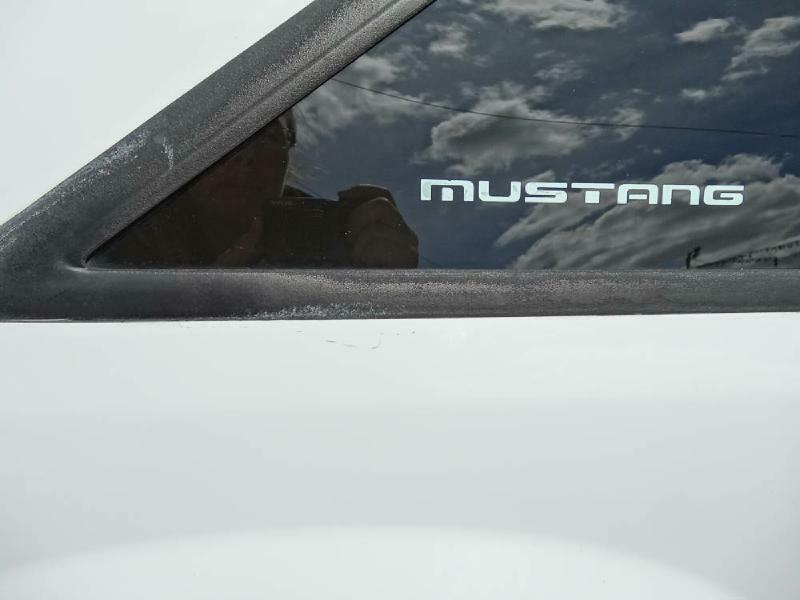 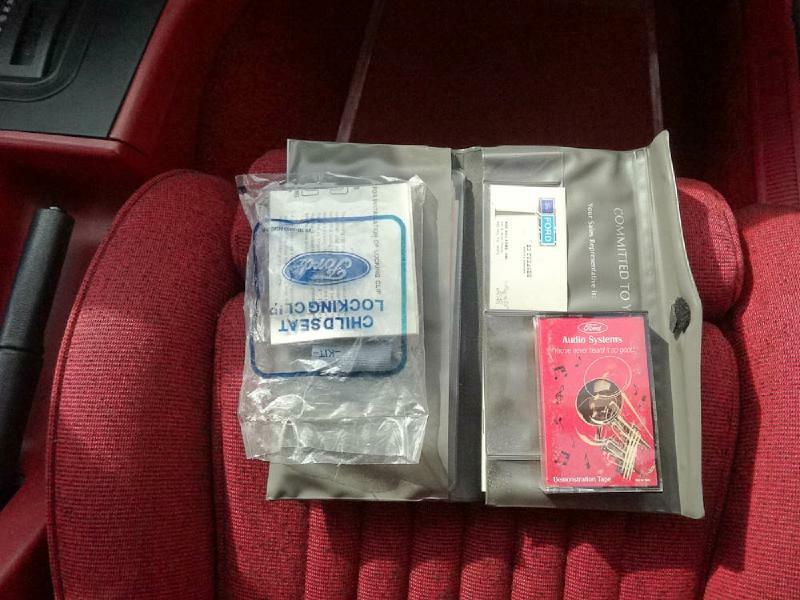 All manuals and original window sticker available! 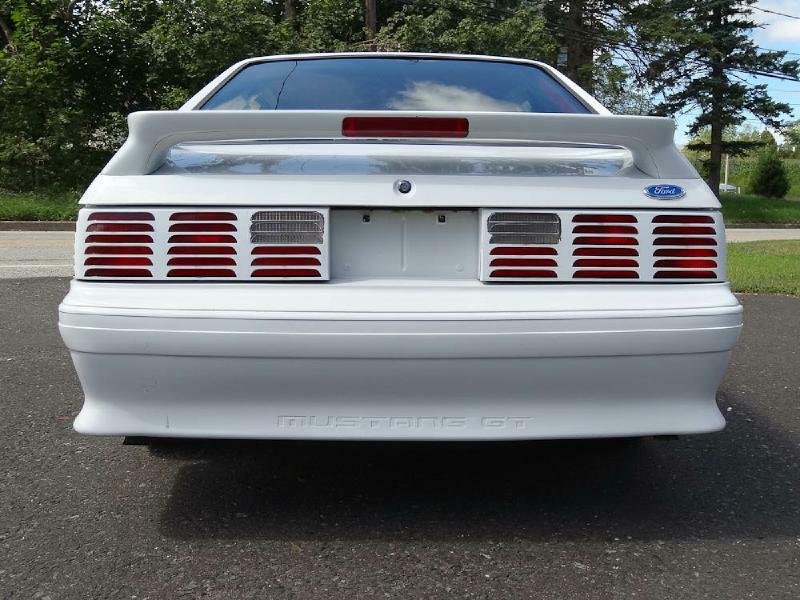 This car is ready to drive or show! 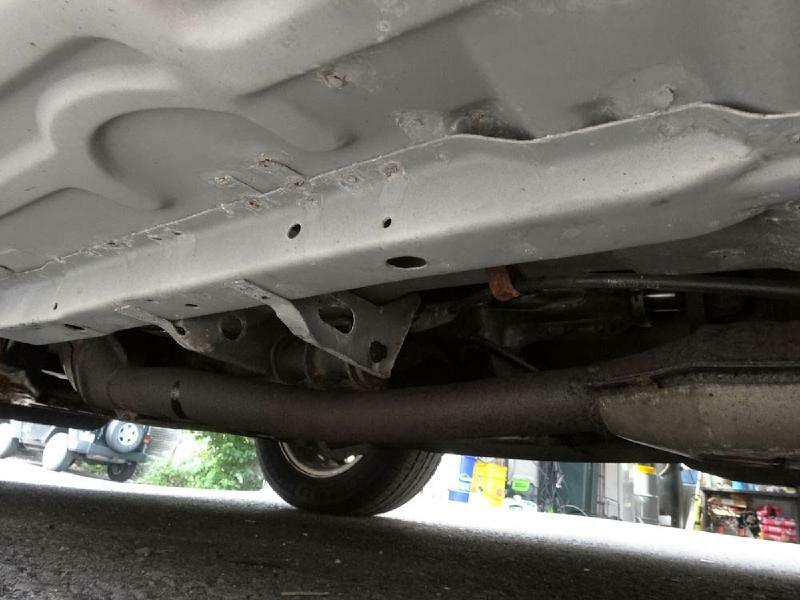 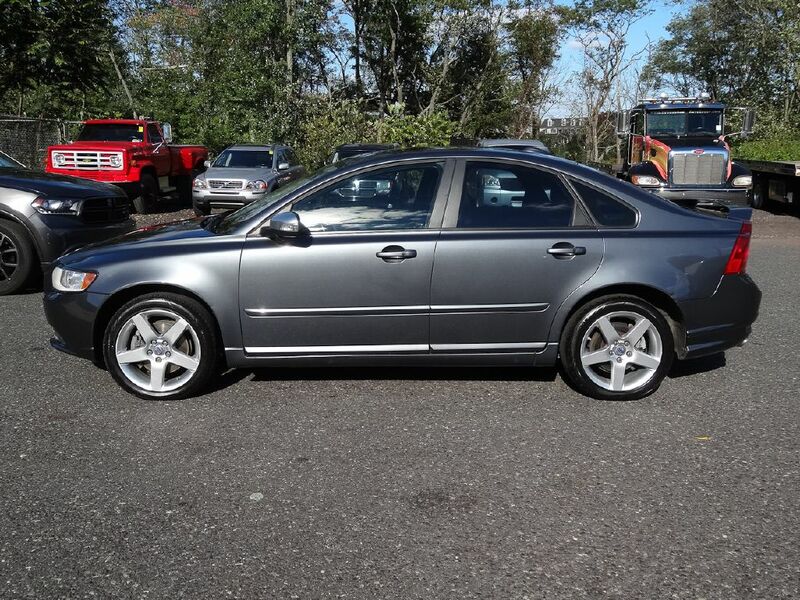 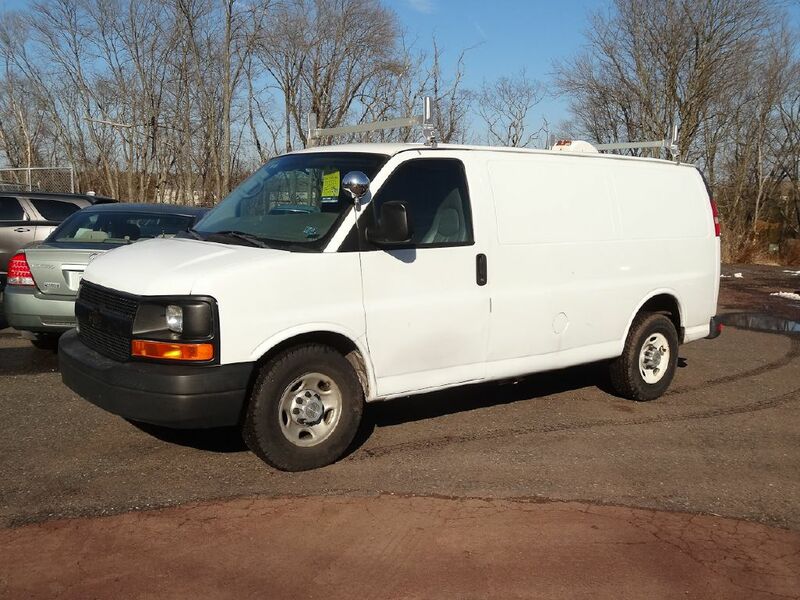 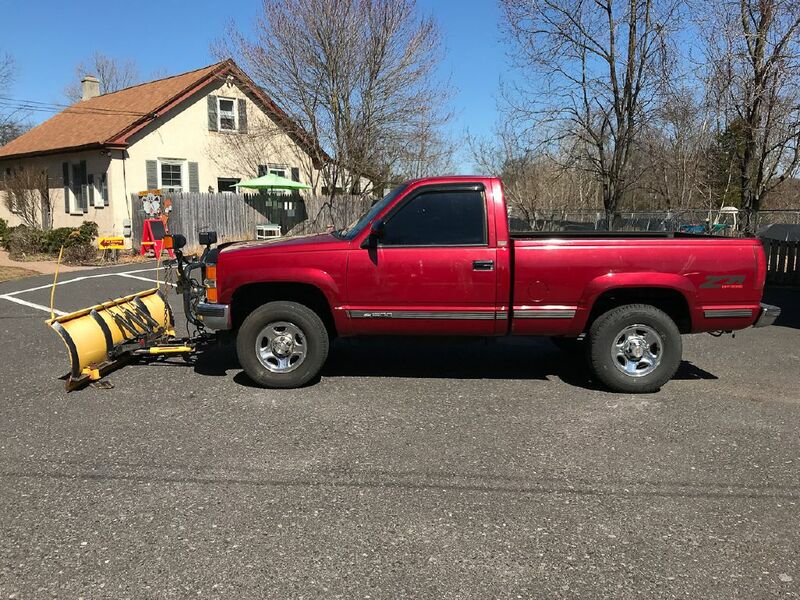 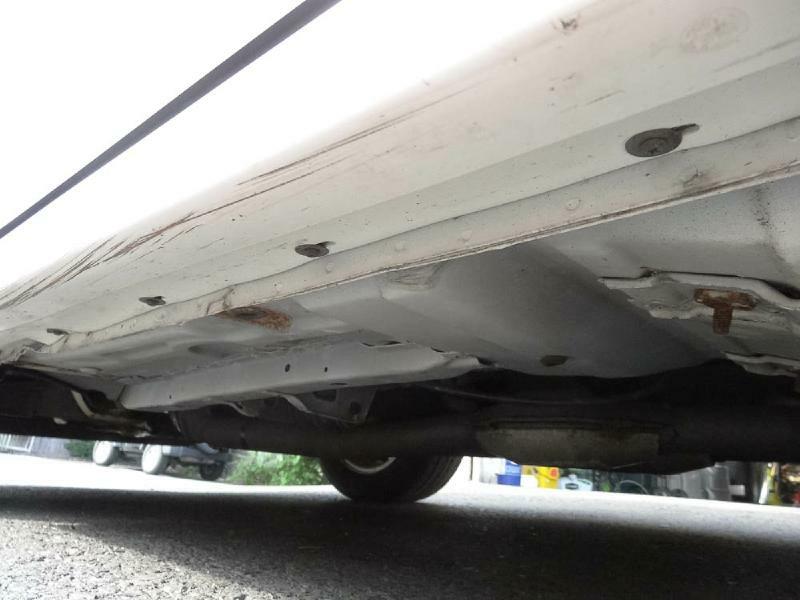 This car won't be around long, so call 215-513-4100 today! 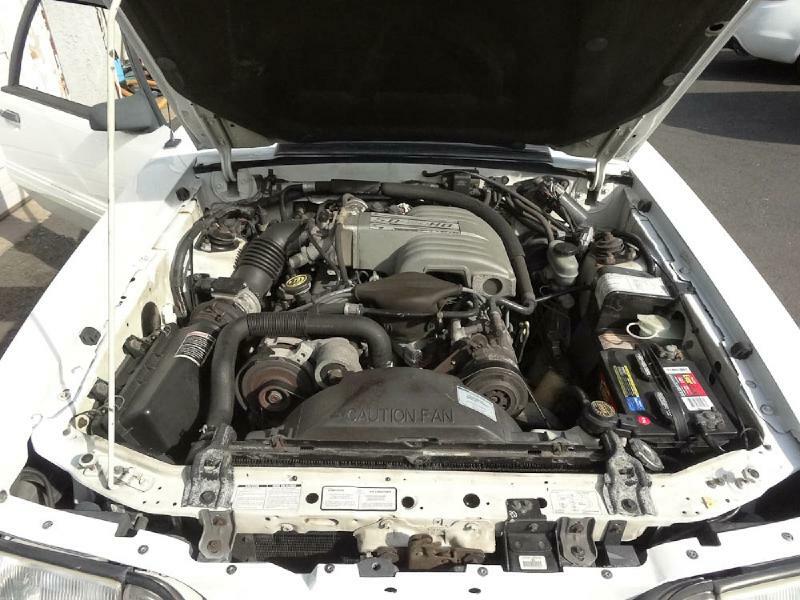 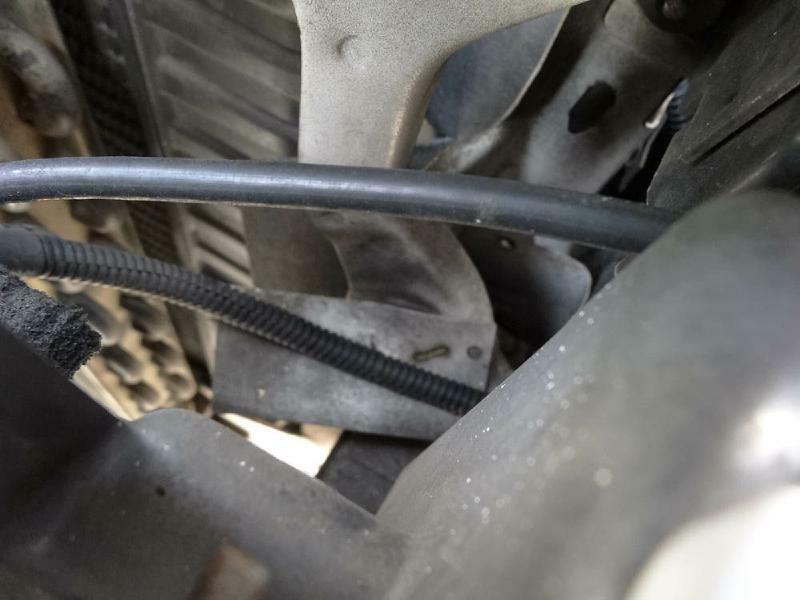 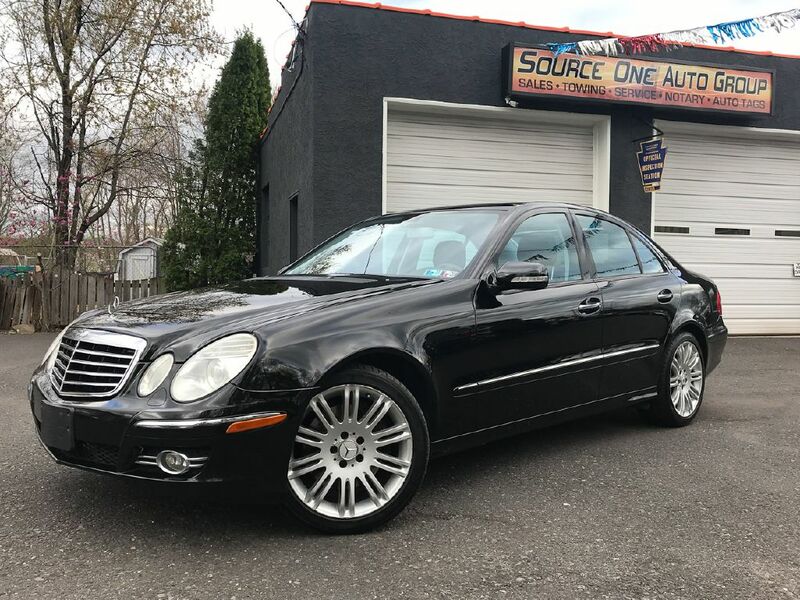 Additional Info: 5.0L V8 OHV 16V engine, 4-speed automatic w/OD, RWD, 67,175 miles, sport tuned dual exhaust, power front disc/rear drum brakes, non-ABS, posi-rear, power rack-and-pinion steering, driver's airbag, fog lights, power windows, power locks, articulated front sports seats w/power lumbar, 50/50 split folding rear seat, cruise control, leather steering wheel, s/w controls, full instrumentation - tachometer, temperature gauge, oil pressure and battery volt gauges, trip odometer, interval wipers, illuminated visor mirrors, power mirrors, premium sound AM/FM radio cassette w/clock, air conditioning, 15 inch cast aluminum turbine wheels, spare tire, cargo cover, factory mats & manuals, window sticker, oxford white exterior, scarlet red cloth interior.